Even businesses with the most efficient enterprise support systems occasionally must face their dark side. The experts at ATG see these situations all the time. One of their most experienced back-office billing and operational support systems solutions leader is Ted Brookbank. 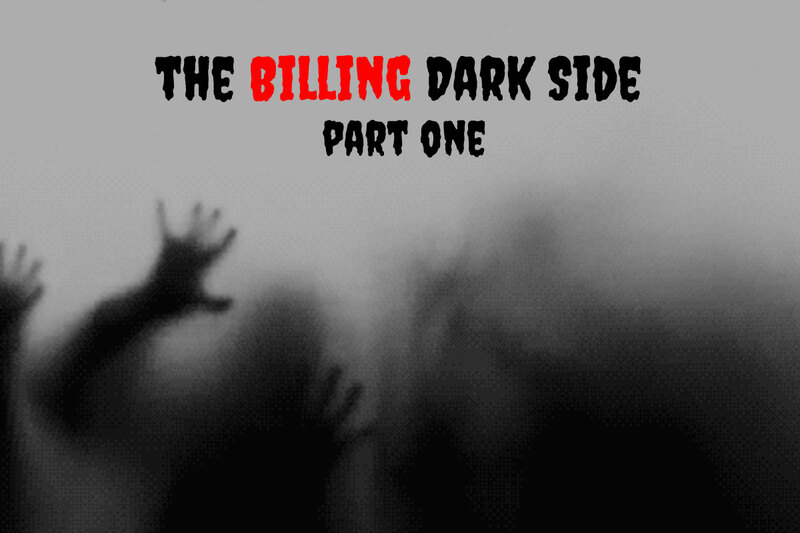 He is a senior member of ATG’s Business Transformation and Delivery team and today he is going to share a few tales from the darker side of billing. In our interview, we will find out what he is seeing in the marketplace and how he prevents good bookings from going bad. Q: When clients come to you, what are they asking you to help them achieve? What kinds of obstacles are they facing? Ted: Almost every time I’ve talked to a customer, they always start with the comment that they would like to streamline and simplify the process. They would like to achieve a common set of processes across the company. Those are excellent goals, but as soon as you start interviewing line level people, you always come to find out that things aren’t that simple, in particular, with billing. As much as billing has been simplified over the years, there are still plenty of complex situations where you have things like ramp-up billing with annual commits and rollovers. At the end of the day, that’s challenging. The revenue recognition that goes along with it is challenging too. The world is getting more sophisticated and people expect details at their fingertips. You have to have that detail available, you have to be able to understand consumption patterns, and all of that before you even cut an invoice. It’s exciting to be able to solve for these kinds of complex challenges. Q: Getting there must be quite a challenge. How do you begin a project when you are facing a big billing problem with lots of layers and lots of stakeholders? Ted: Frequently, when we engage with a customer, they immediately want to focus on the “to-be” – what they want in the end. However, spending an ample amount of time understanding their “as-is” process is equally important. We rely heavily on looking at our client’s existing customers and will select critical use cases to walk through the “as-is” process. We want to get samples of everything from their current invoices to their quotes to their financial reports. We look for hidden steps in the process that sometimes even the stakeholders aren’t aware of. As we walk through an organization, we create a billing operations map that includes all the people that are involved with your Quote to Cash and revenue process. And we insist on meeting with all those individuals, and not at the senior level, at the line level. As much as we try to get in front of it though, there are always challenges. One of my favorite stories is after spending two weeks going through all the “as-is” processes, I say, “Okay, that’s it, right?” That covers everything.” And then they say, “Well, yes, except for Mexico. They do it a completely different way.” Sometimes all you can do is laugh! Q: Ted, you’ve work clients everyday who are facing some pretty unique challenges. From your perspective, tell us what impact the marketplace is having right now on how companies book revenue? Ted: If you look at the new roles coming out, I think that has a big impact on companies’ go-to-market strategy and the way they package, price, bundle, and then clearly discount their products. That makes a big impact on recognized revenue. Interestingly enough, one of the things that we continue to see in the marketplace is companies that are still dealing with some of the basics of revenue recognition. Q: Can you give us an example of why revenue recognition is so important? Ted: I have been in the industry for a while and have worked with a lot of telecommunications companies that have been dealing with this for decades. So it’s really nothing new. However, there are a lot of companies that are changing their monetization strategy and moving into a whole new world of billing. In particular, they are moving to more recurring revenue streams, which is great, but often they are unfamiliar with even the basics of revenue recognition. That can cause a lot of headaches down the line. Q: How do these new monetization strategies and recurring revenue streams cause problems? Isn’t more revenue a good thing? Q: Wow, I can see why companies need help! What other kinds of complications have you solved for? Ted: One of the other things that we’re seeing a lot of today is entitlement versus billing and the revenue recognition problems it creates. You have companies that will sell an up-front contract that might run for one or two years. They look at the lifetime value of that, but then there are different units of it that can get shipped or allocated every single month. That has to be tracked all the way from the ordering system down into the billing system and then to the general ledger. There are lot of companies that really struggle with the basic stuff. A few moments back you mentioned Mexico. Are you seeing a lot of differences on a country-by-country basis? Ted: Each global market has unique differences in revenue recognition standards, differences in contract structures, and differences in invoicing requirements. For example, credit memo billing is very different in the UK than it is in the US. In the US, you simply get a credit on the next bill, but in the UK, they prefer to void the invoice and re-bill. This, of course, can have a huge impact on restating earnings, especially if that process is automatically pushed to the GL system of record. That’s one of the big challenges, but when you talk about bundling and quoting, that tends to be different. We have one client that’s doing operations in five different countries. When we dug into it, we realized that logically they have five unique instances of Salesforce. And of course, each of those instances was using record types differently and had unique custom objects, so each approval process was different. Each forecast was different. I know that’s not so much of a billing issue, but we’re looking at the process from front to back, and it does have an impact on billing. Ted: The age-old “system of truth” is an interesting concept that occupies a large portion of my conversations. When I started in the industry, all of the systems were monolithic. There was no Salesforce and CRM didn’t exist as a separate system. It was easy to know what “the system of truth” was because we only had one. Since then, it has become a perpetual conversation as all the point solutions have sprung up. While the argument rages on, I believe the solution is that there doesn’t need to be a single system of truth. Instead, you need to really understand which of your applications is the system of record for specific pieces of data. Understand that your data will be replicated across your enterprise. When the two systems are out of sync, you have to define which of the two systems wins. Q: With all of these considerations, I’ll bet a lot of companies find it hard to take on everything all at once. How do you prevent legacy systems and processes from dictating strategy? Ted: Great question. While it is critical to understand the existing “as-is” processes when trying to transform an organization, don’t dwell on it. Focus on the desired “to-be” state. Instead of trying to automate everything, focus on key points in the process and improve those. 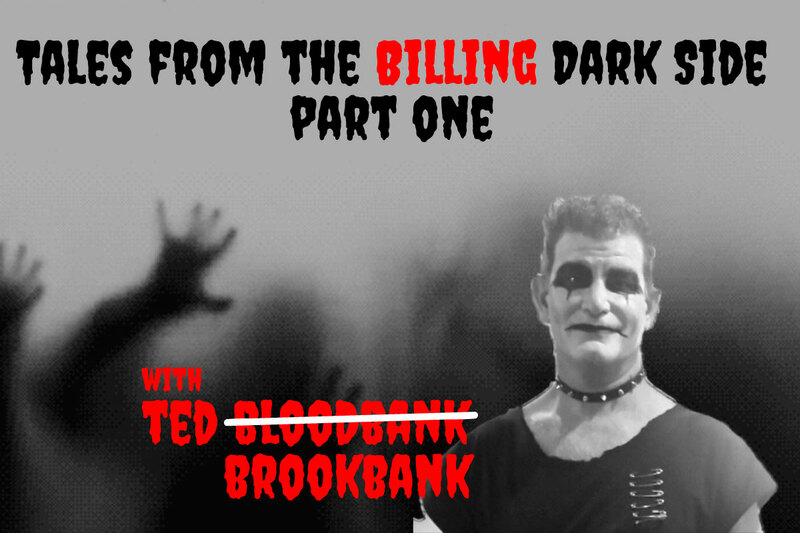 Watch for part two of Ted Brookbank’s interview Tales from the Billing Dark Side in the coming days! Ted Brookbank is the Senior Vice President of Solution Delivery for Advanced Technology Group (ATG). Ted has over a quarter century of experience with service providers in billing and the Quote to Cash space.